I’m looking for testers for my upcoming design, the Helen Pencil Skirt. Yep, this is the pattern from the Design Series. You can find the details in the Cowtownknitters thread on Ravelry. After a long drought, I have finally released a new pattern, the Eleanor Romper! This was my first pattern through the Knit Picks Independent Designer Partnership program, and hopefully the first of many. I really enjoyed working with them, and their yarn. The Eleanor Romper is a darling little one-piece outfit for babies. Worked with a seamless top-down raglan construction, the romper features a simple but elegant cable pattern running down the sleeves as well as the sides, all the way down to the ankles. 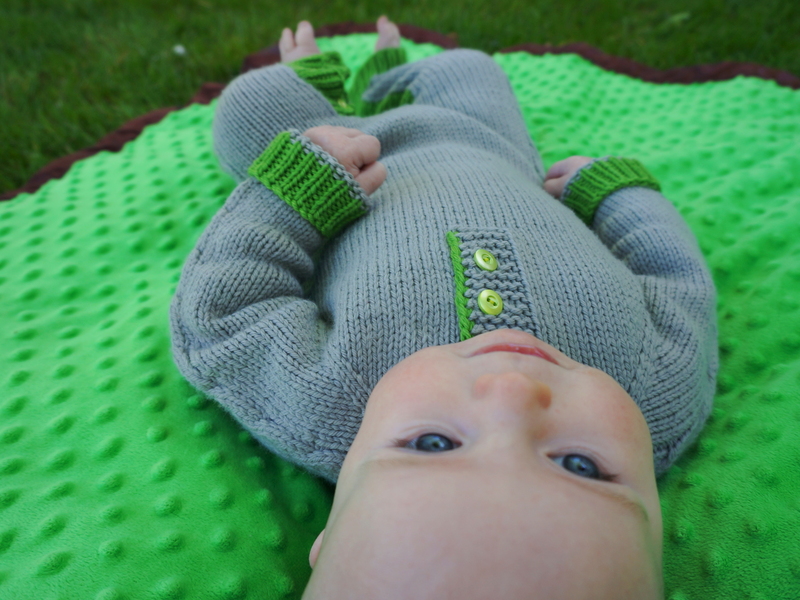 The design is suitable for boys or girls so it can be a gender-neutral baby gift or made more masculine or feminine with color and button choice. This is the kind of garment that will be cherished by parents and passed down through generations. I would like to give a huge Thank You! 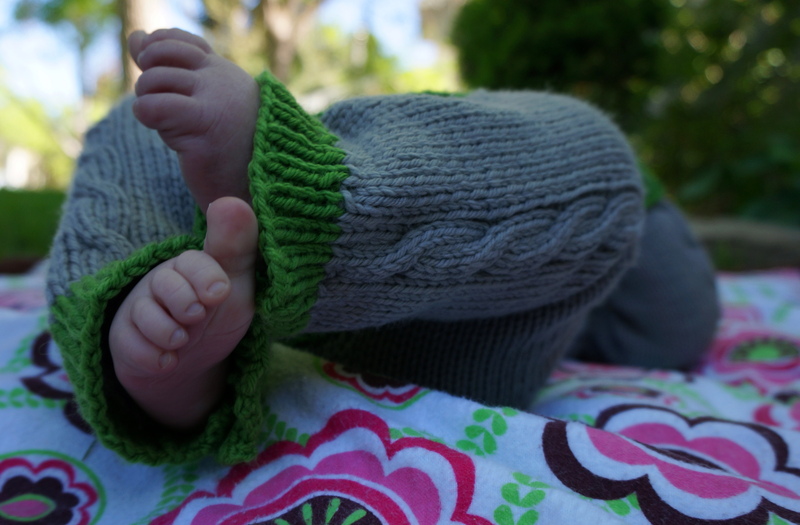 to Ryan and Vanessa Barr for letting me photograph their adorable little girl! Also, to Eleanor Dixon for another wonderful job with Technical Editing. 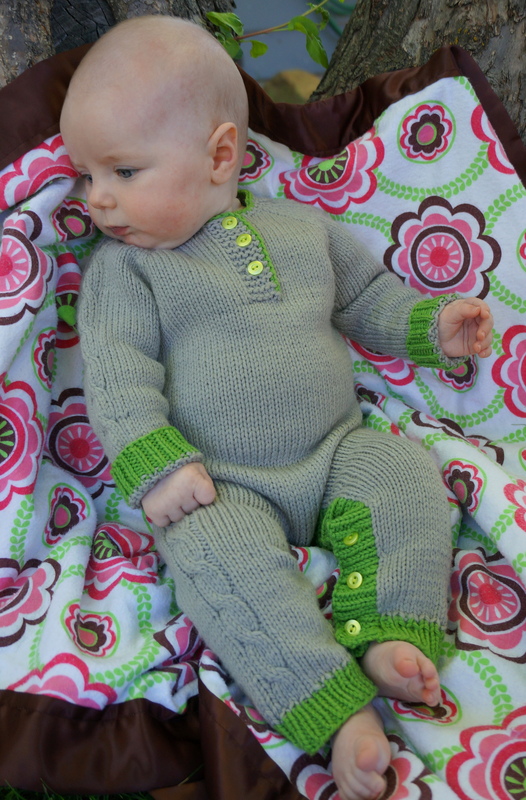 You can download the pattern, and even buy the yarn at the same time, at Knit Picks website. Once I had an idea of how I wanted the skirt to look, I needed to move on to yarn selection. In my head I was picturing something with a bit of halo to it, maybe some mohair. Having never worked with it before I didn’t really know what was out there. As it turns out, mohair is usually mixed with something else like silk, and it’s also generally very fine weight, like lace or cobweb. I wanted something a little more substantial than that since otherwise I would have been knitting forever! I headed to my favorite local yarn store, The Loop in Kensington. I was able to describe what I was hoping to achieve and within minutes the very knowledgeable Diana had it all figured out for me. I came out of there with two yarns: Schulana Kid-Seta, a 70% mohair, 30% silk 2-ply lace-weight yarn; and Berocco Ultra Alpaca Light, a 50% Alpaca, 50% Wool 3-ply sport-weight yarn. 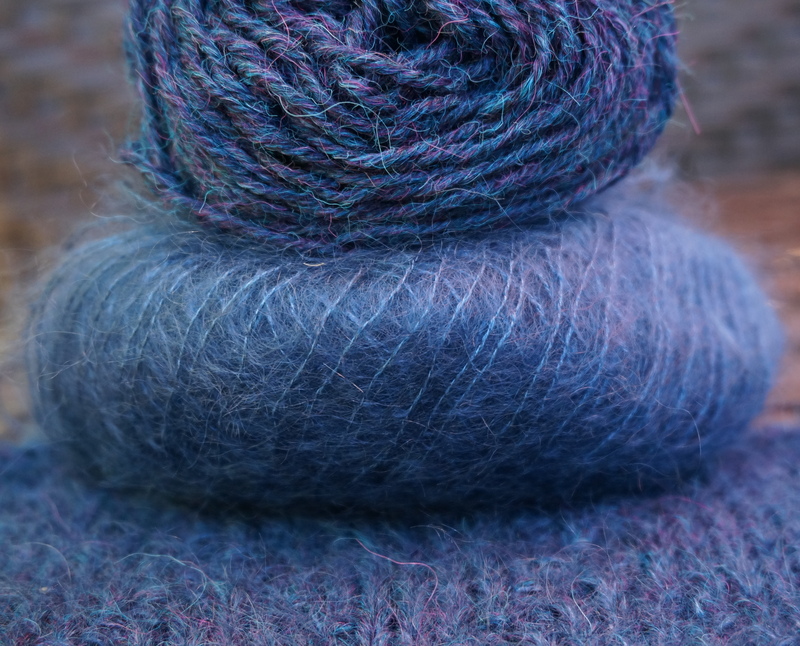 The two yarns held together provided just the right weight, strength and texture that I was looking for. I was able to find two coordinating colours that were just beautiful together. The next step was to draw up a chart of the diamond pattern and then put together a swatch. I’ve learned in the last year or so of designing that “meaningful” swatches are of the utmost importance when designing. They are not only useful for determining your gauge but also trying out increases, decreases, edgings, etc. 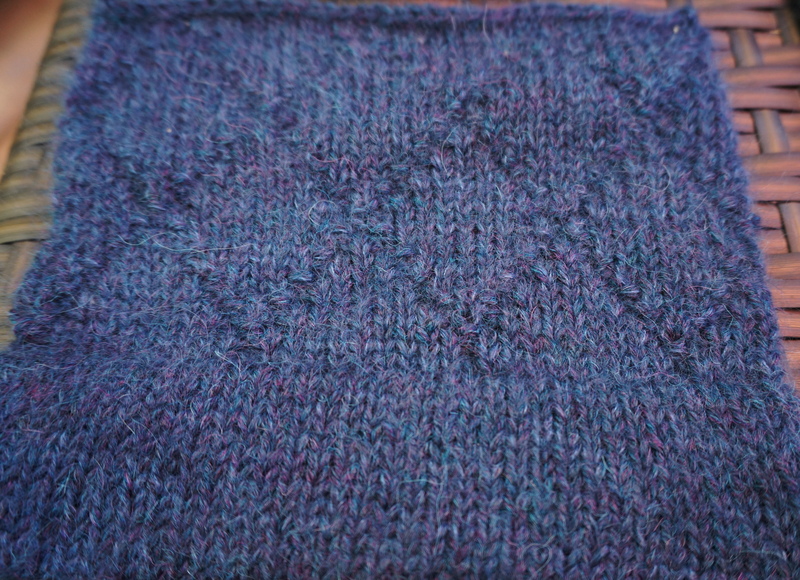 My swatch for this pattern included not just the diamond motif, but also the stockinette stitch hem that I was planning on incorporating. I was delighted with how this one turned out. In the end, after submitting my idea to Knit Picks, I ended up with yarn support from them. 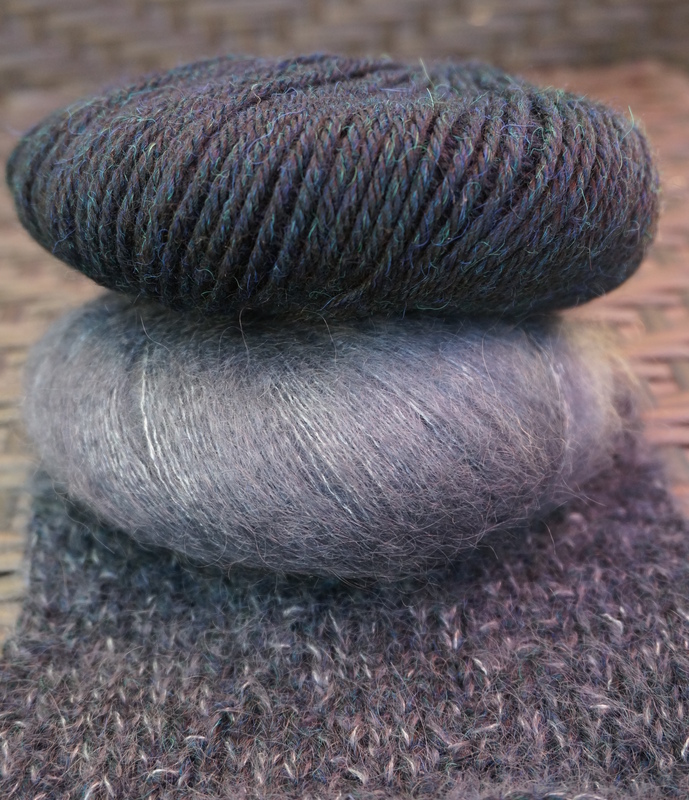 I was able to find two yarns of theirs that had almost the same properties of those from my original swatch: Aloft Super Kid Mohair, a 75% Super kid mohair, 25% silk lace-weight yarn; and Andean Treasure, a 100% Baby alpaca sport weight yarn. Once received, I made another, smaller swatch in just the diamond pattern with the new yarn. The two swatches matched stitch and row gauge exactly so I was a very happy camper. 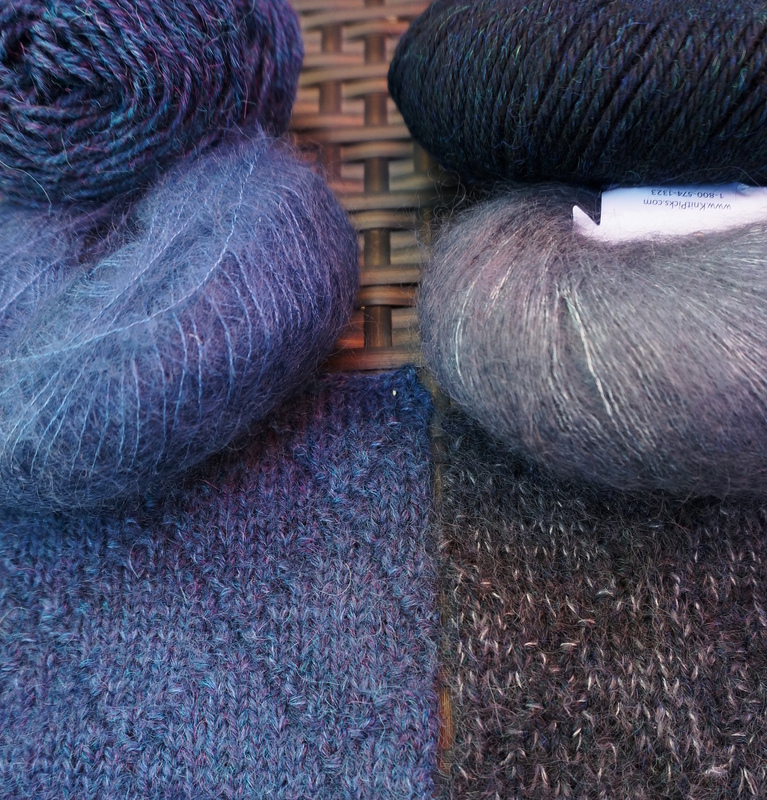 The two Knit Picks yarns have a little more contrast between the colours, which I actually like in the end. I find it makes the fabric have a tweed-ish look to it. And oooh, is it ever soft! 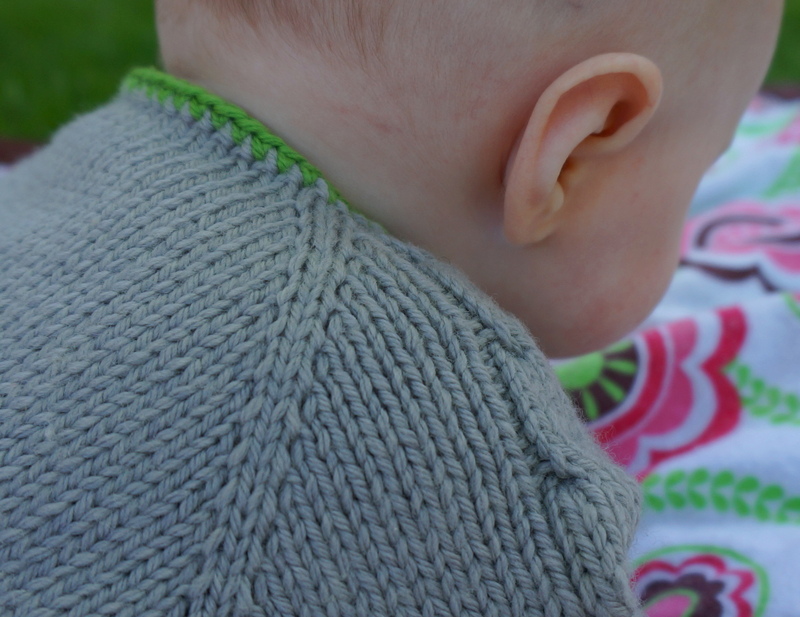 Stay tuned for the next post – The Submission Process (Yeah, I know, I said that last time, but I realized after the fact that I needed to talk about swatching first).